Welcome to week 4 of New Year Styled! Can you believe how fast this month is going? We have been loving seeing everyone's new year styles so far. Let's take a look at the top looks from week 3! Rachel from A Blonde's Moment shows us a great way to wear white jeans for winter. 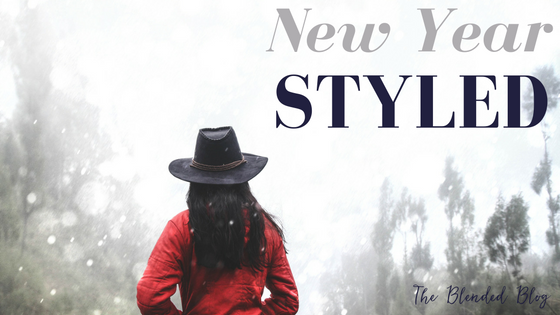 Chichi from The Style Tune shows us how to add chic touches to winter outfits to combat the cold. How pretty is her coat?! 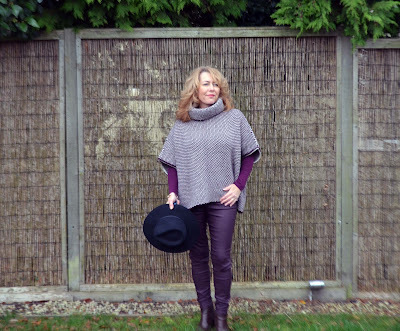 Laurie from Vanity and Me shows us how to keep cozy with a beautiful purple poncho!